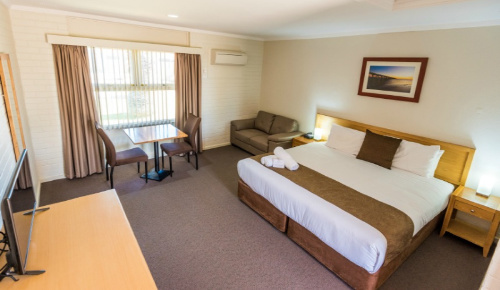 The Executive King Rooms feature a king sized bed, and offer the luxury of a large flat screen television offering the latest technology, FREE Foxtel, including sport and movie channels. Wi-Fi is free of charge. 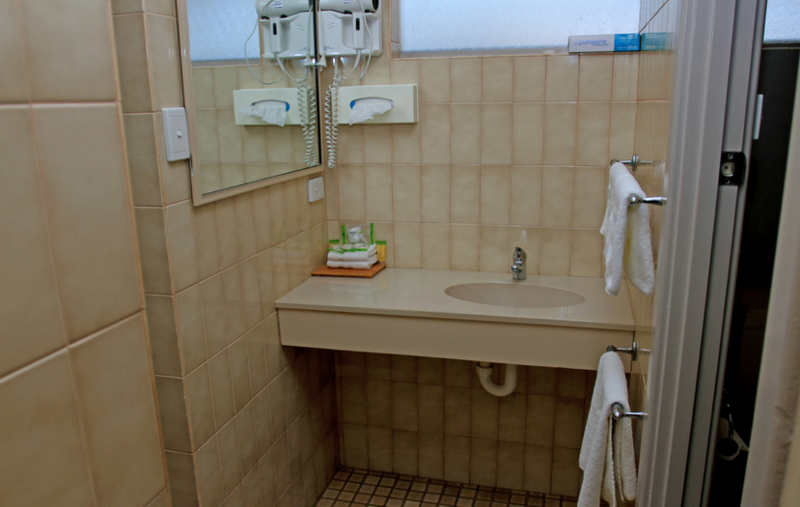 These comfortable rooms also come with complimentary tea and coffee making facilities, hairdryer, iron and ironing board, mini bar and bathroom amenties.